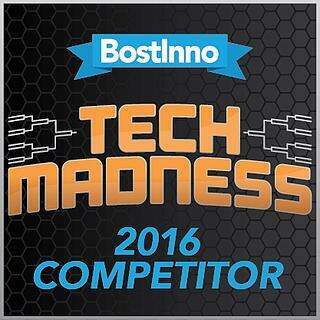 BostInno announced the 64 companies seeded in its 2016Tech Madness Bracket, and we are stoked to announce that we're one of those companies!The month-long online bracket-style competition started during a kickoff celebration that BostInno held on March 10th,2016. Each year, BostInno gathers Boston's innovation and tech community for a friendly competition for Tech Madness, which coincides not accidentally with March Madness. The month-long competition allows readers to vote and support thier favorite companies all the way to the championship, where a winner is announced. So unlike March Madness, voters determine the winners. "We are ready to see who the Boston tech community thinks will be the most valuable company in five years," says Kye Gross, General Manager of BostInno. "As a wise man once said, 'win Tech Madness then IPO'... just ask Rapid7 - last year's winner," Kyle continued. We are so excited to be in such stellar company (literally) as the companies in the bracket. Please vote for us! Remember, like March Madness, there are multiple rounds in which we need your vote. To keep up on the Madness, follow hashtag #TechMadnessBos. Be sure to check back with us on Twitter (@Salsify) for updates and announcements about how we're performing. Remember, we need your help to advance! Let the games begin... Vote now! 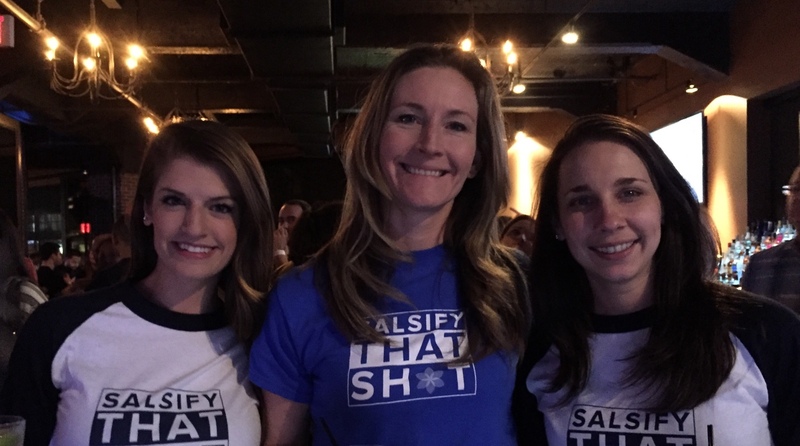 Three of our team members who attended the kickoff event on March 11th, 2016. They won't be smiling if you don't help us win.